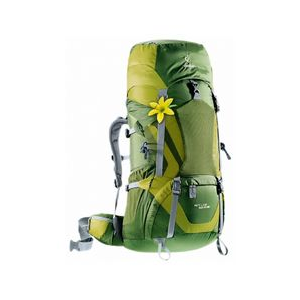 If you're looking for a fast pack for your next rim-to-rim hike then look no further than the new GoLite Jam backpack. 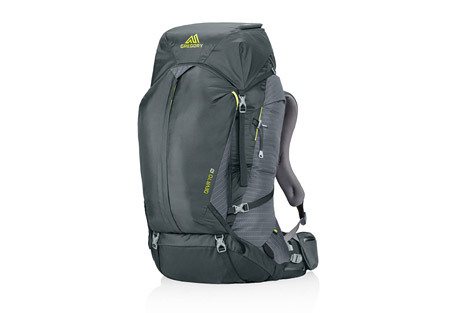 This years Jam has been updated while maintaining all the features that make it the recommended pack for NOLS Light and Fast Backpacking course. 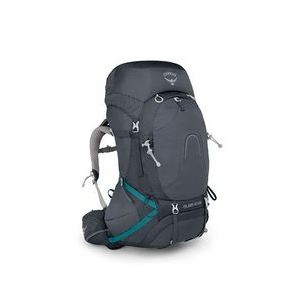 Updated features make this pack stable on rougher trails which means you can worry about the trail ahead, and not the pack on your back.Features: NEW double-wishbone hipbelt connection helps transfer weight evenly for a more comfortable fit Mesh back panel, shoulder harness and hipbelt help promote rapid drying Removable closed cell foam back pad NEW larger front pocket for organizing bulky items Two side pockets for 1L bottle of trekking poles Cinch and roll-top closure systems with added compression strap Stretch woven hydration sleeve to easily add a bladder (bladder not included) Specs:Volume: 2867 cu. in.Weight: 1 lb. 12 oz. 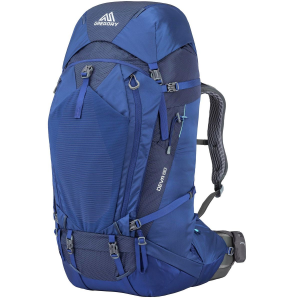 Recommended gear for NOLS Light and Fast Backpacking course, the GoLite Women's Jam Backpacking ia a classic UltraLite backpack. 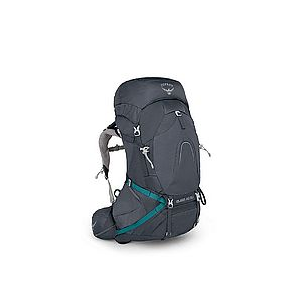 Get in a groove on the trail when you carry the fast and light GoLite Women's Jam Backpack. 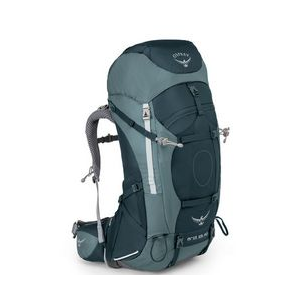 It is made of several recycled materials that are just as durable as the more eco-costly fabrics, and its versatile compression and removable back panel make it fast, light, and useful for trips into the backcountry regardless of the season. 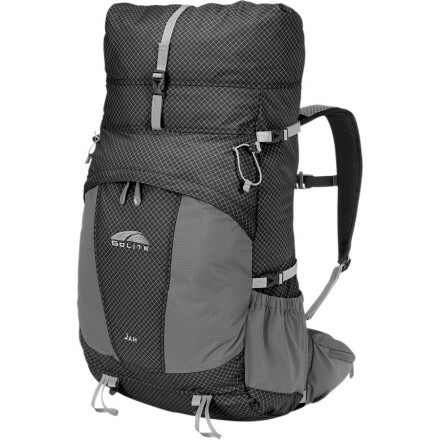 NOLS even recommends that the students in its fast-and-light backpacking leadership class use the Jam. The Women's Jam has been discontinued. The GoLite Women's Jam is not available from the stores we monitor. It was last seen August 23, 2012	at GoLite.com.